a) Set the RequireSSL to false. b) Use https for PowerShell URL. c) Do not use same URL for Internal and External PowerShell URLs. d) Authentication method (internal/external) should be "Ntlm, WindowsIntegrated"
Ensure that you have Public Folder Master hierarchy. This article will help you (works for both Exchange 2013 and 2016). Ensure that you have at least 1 mounted healthy Mailbox Database. Ensure that your Exchange environment is healthy and error-free. 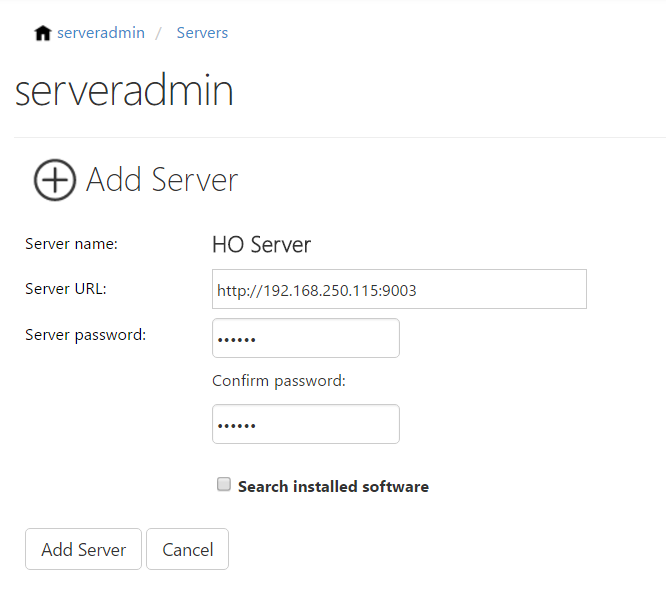 Go through the Hosted Organization module configuration. 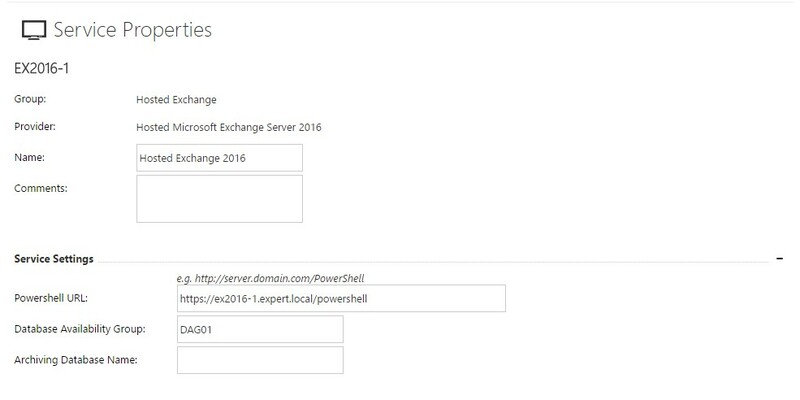 Perform installation only on Exchange Server machine (CAS or MBX for E2013, CAS for E2016). Ensure that newly created User (the one from step 6 of deployment guide) added to Organization Management, Server Management, Recipient Management, and Help Desk security groups in Active Directory. 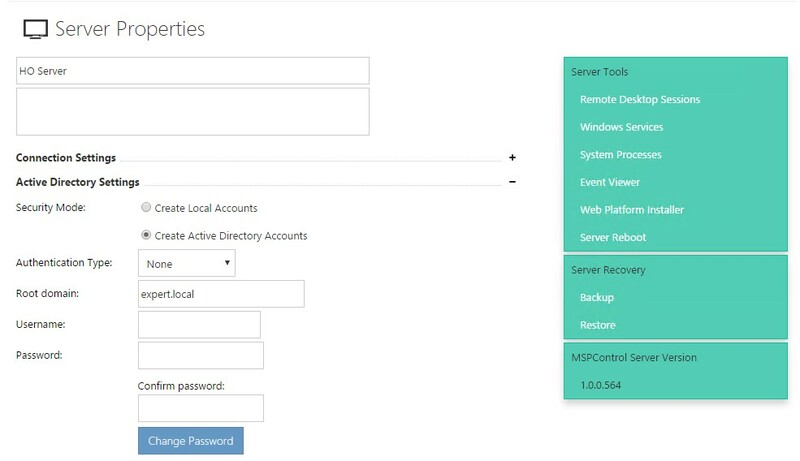 Go to MSPControl Portal > Settings > Servers and add your new server with password from step 7 of deployment guide. Leave Search Installed Software unchecked. Choose required Hosted Exchange Server Service provider. 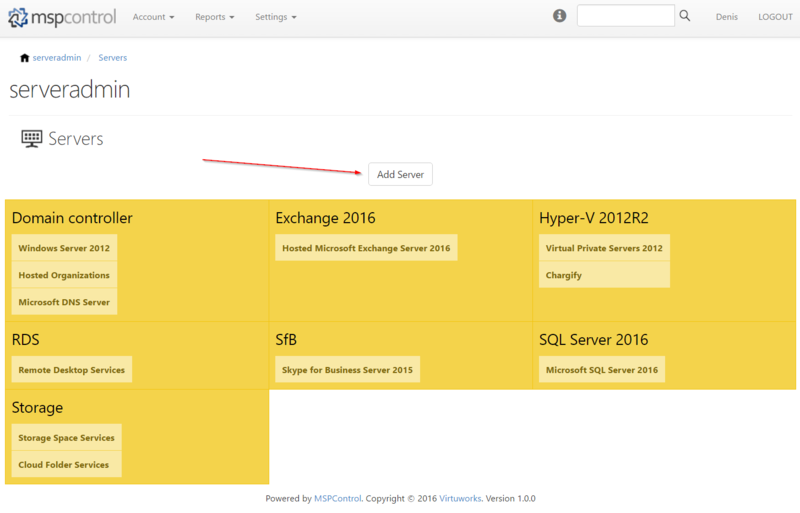 In this article we configure Exchange 2013 or 2016 – process is the same for both. Click Add Service. 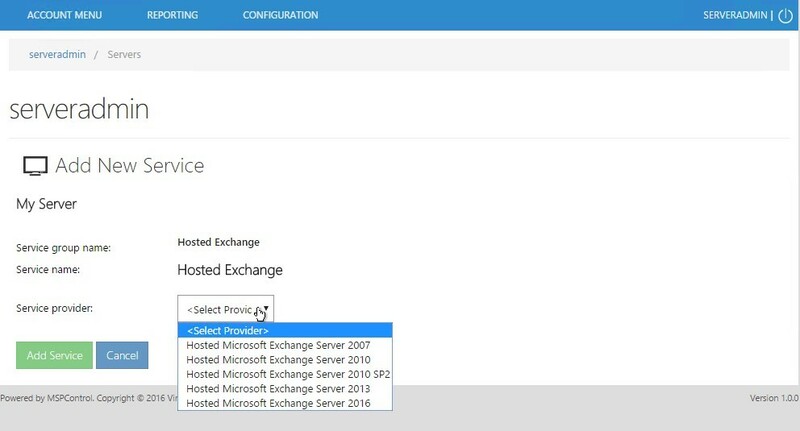 Whole Exchange environment: MSPControl will use all Mailbox Databases in your Exchange environment across all Database Availability Groups. Format: blank. Just leave a Database Availability Group field empty. Database Availability Group: MSPControl will use all Mailbox Databases within provided Database Availability Group. Mailbox Database: MSPControl will use only one Mailbox Database. Done! 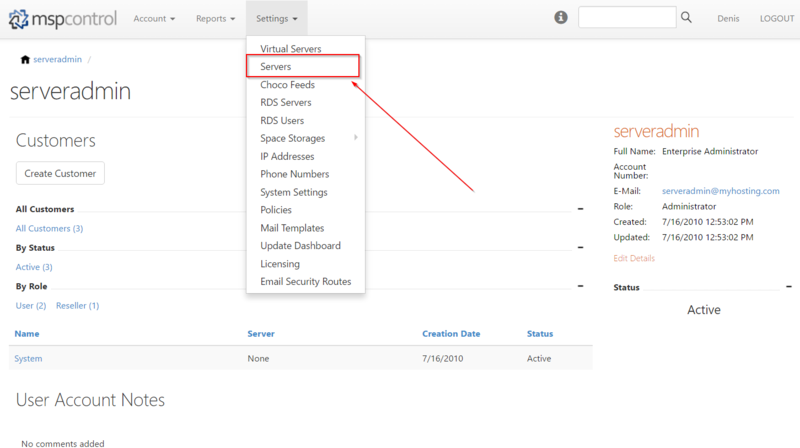 Now you can add this service to your Virtual Server, select Hosted Exchange in Hosting Plan and start making your Exchange stuff (mailboxes, distribution groups, contacts, public folders etc).